New York is known for its beautiful smiles, and our local White Plains community is no exception. 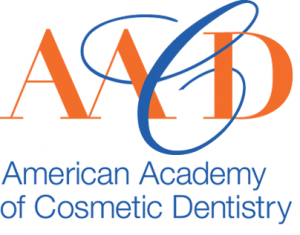 Keeping your teeth clean is an important factor in maintaining a beautiful smile. 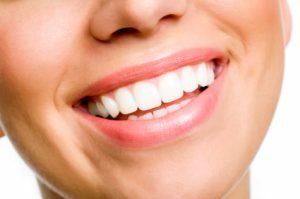 One of the benefits of regularly visiting your local White Plains, New York dentist is receiving a thorough teeth cleaning and a review of your brushing habits. Our White Plains dental hygienists help you keep your teeth clean by assessing the condition of your teeth and recommending improvements to your daily teeth cleaning habits. Our oral hygienists can also professionally clean and polish your teeth at your regular dental check-up. Brushing and flossing at least twice each day can keep plaque and tartar from building up on your teeth and result in cleaner, healthier teeth. 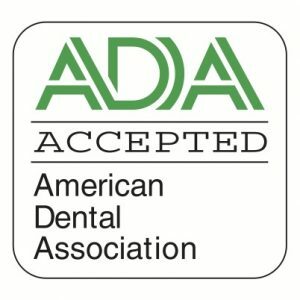 The American Dental Association (ADA) recommends visiting your local White Plains, New York dentist at least once every 6 months for a dental check-up and teeth cleaning.